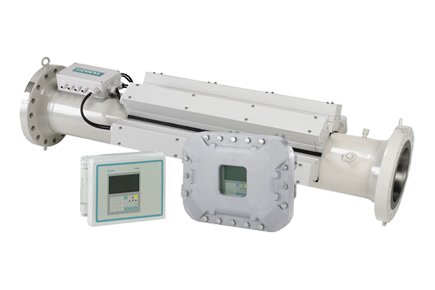 ABLE Instruments offer the Sitrans FUT1010 liquid flowmeter, which is a perfect match for the hydrocarbon industry and due to WideBeam ultrasonic transit time technology, achieves high accuracy measuremtn of flow. The FUT101 has a TransLoc™ mounting system which means transducers are mounted on the outside of the sensor and permanently prevent contact with the medium. The result of this is custody transfer accuracy, no cavities or clogging by high paraffin liquids, and measurement of viscosities up to 2800 cSt. The FUT1010 is available in dual, 3 and 4 channel configurations. There are two enclosures available: wall mounted and wall mounted explosion proof.